Celebrities are known to have their own personal crew which generally involves their makeup artists, hairstylist, managers, bodyguards, etc. Most often they are usually very close to each other. It is being reported that actress Alia Bhatt has gifted cheques worth Rs 50 lakh each to her personal driver and helper so that the money could be used to purchase new houses for themselves. According to the reports, Alia gave those cheques days before her birthday. She gave it to her driver Sunil and helper Amol, who have been with Alia since her first film, Student of the Year. It is also said that both of them have booked their homes in Juhu Gully & Khar Danda region in Mumbai. Alia Bhatt Birthday Special: 7 Times When Alia Bhatt Wowed Us With Her Style-Statements! 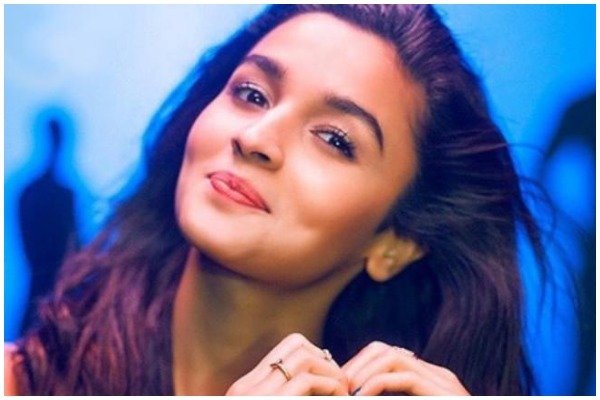 The bubbly actress, Alia recently celebrated her birthday in an intimate party attended by close friends and family members. On the movies front, Alia is busy promoting Karan Johar’s Kalank, which is scheduled for an April 17th. She is also a part of the post-production for Brahmastra opposite Ranbir Kapoor, which will release in December this year. Alia has also signed on for Sanjay Leela Bhasali’s Inshallah opposite Salman Khan.